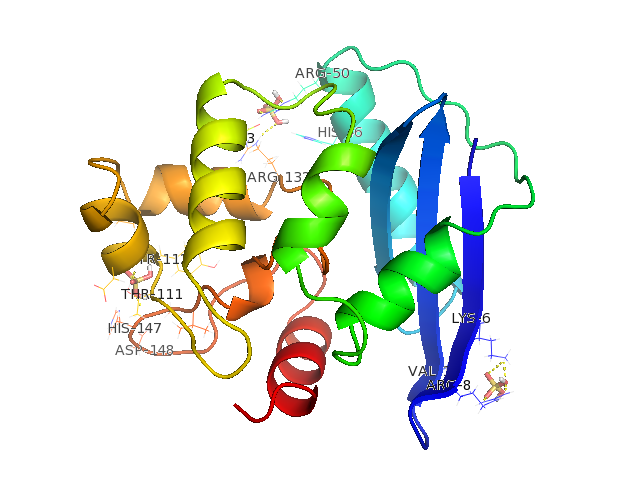 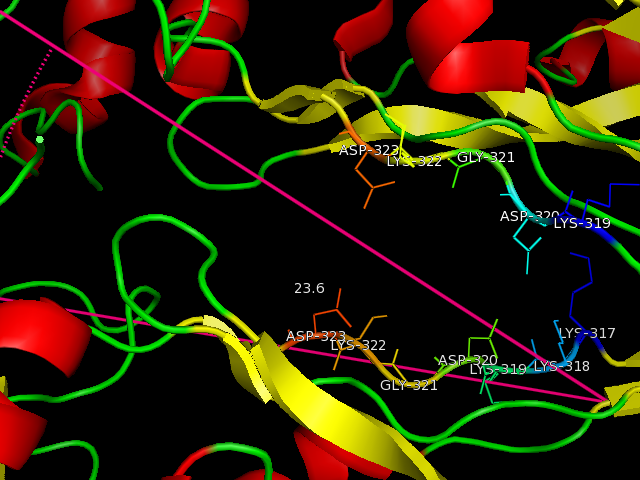 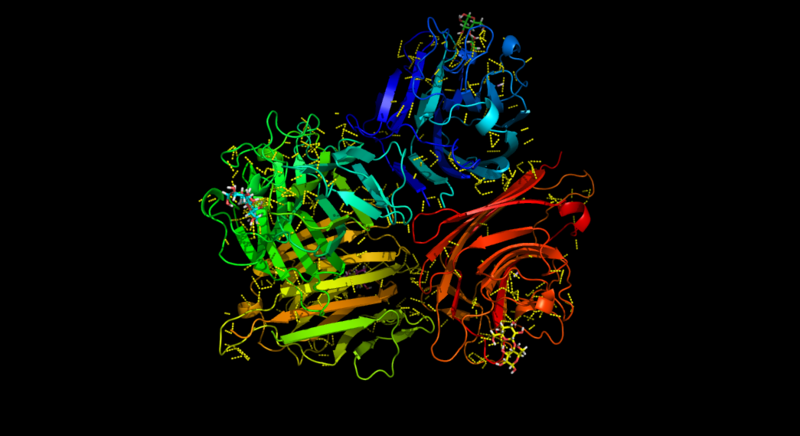 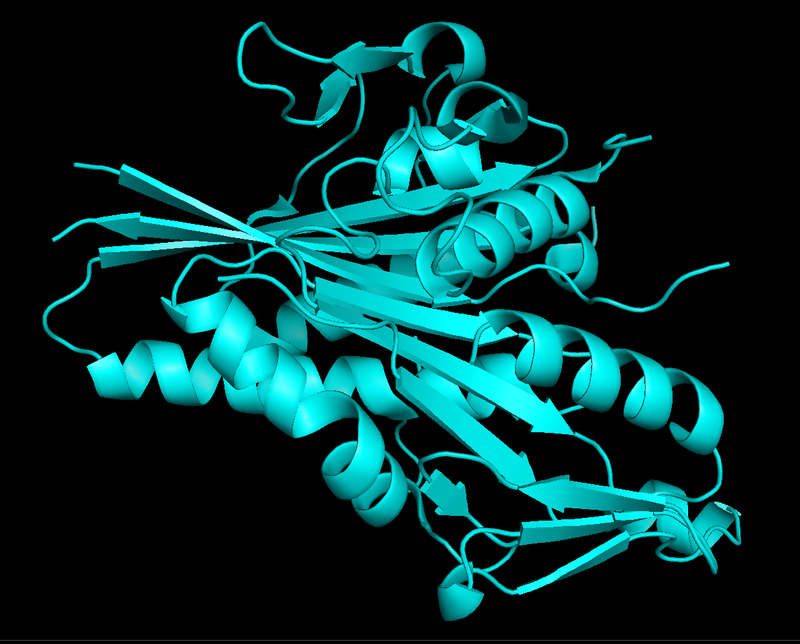 Currently viewing the category: "PyMOL"
Here’s an acetylcholinesterase molecule structure for you to look at. 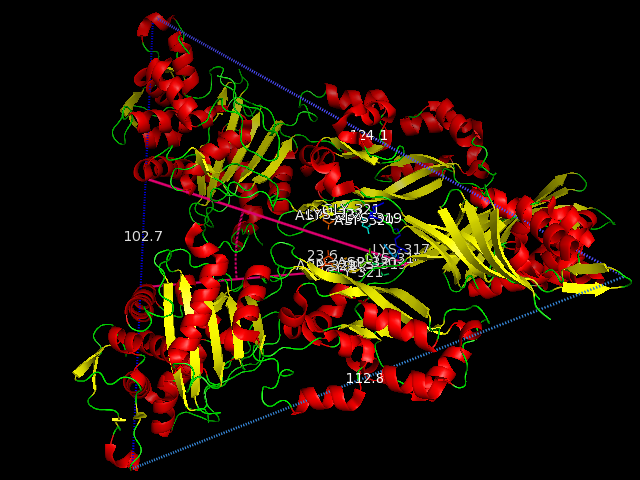 The colors are by secondary structure, red for helix, yellow for sheet and green for loops. 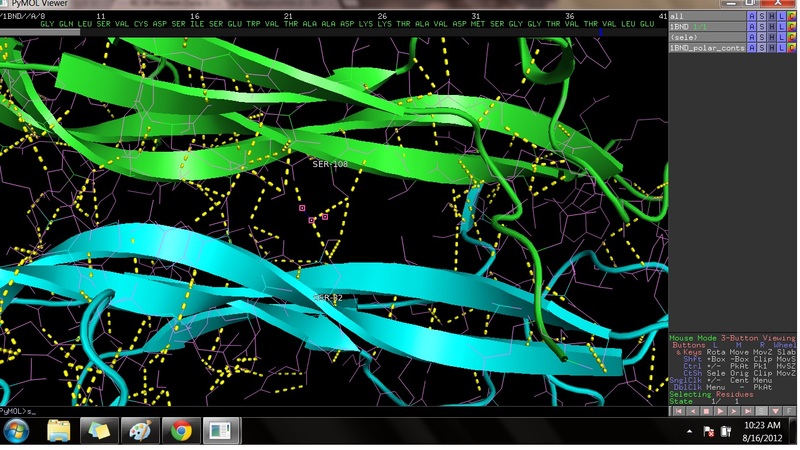 The program PyMOL it is really fun to use!! 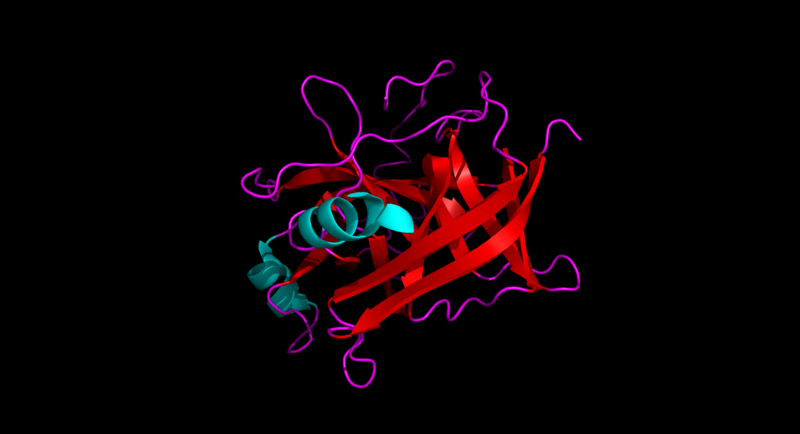 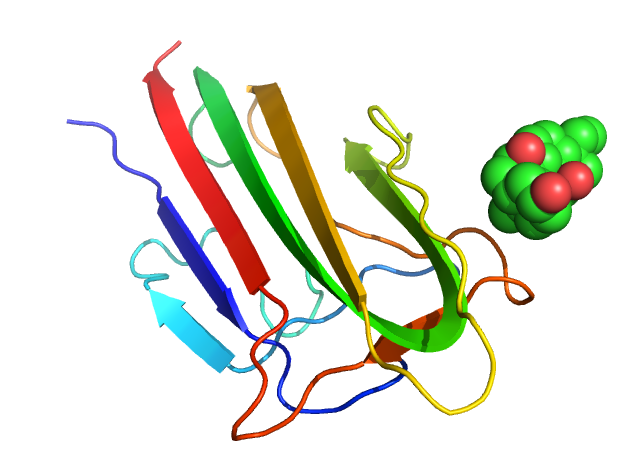 Collagen – most abundant protein group in human body (25% – 30%) in charge of tissue growth and connections.